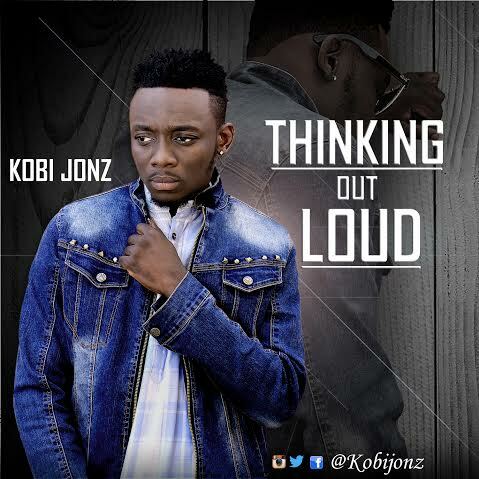 Nigerian Hip-Hop artist Kobi Jonz (Real name Okobi Daniel) gives us a rap cover to the beautiful and highly acclaimed ‘Thinking out loud’ song. Here we see the young MC deliver a story that captures the essence of the song with his hard-hitting and fluent style and poetic delivery. 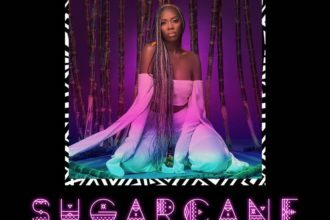 Kobi, a graduate of Covenant University, has been putting in work and recording music since 2009 and it tells from his skill and confidence.